I will be updating this post as we go. 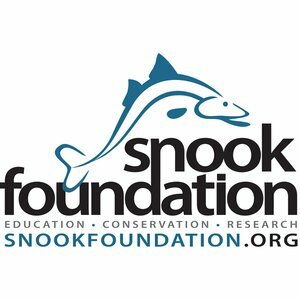 If anyone else would like to sponsor this trip please contact me by leaving a message on this blog. 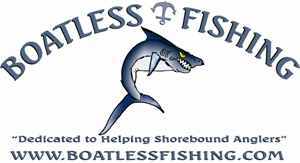 This is a good way to give exposure to your tackle shop, rod building business, Charter business or any other fishing related business. I will be giving away the 200 gram slow pitch jigs below. Posted in Fishing Reports, If You Din't Know, Vertical Jigging. Well, fisherman always say “you should have seen how it battled, it must have been the biggest I would have caught, but I lost it!”. Yes, unfortunately it happened to three of us. But that’s how it goes since it’s called fishing not catching. Bill invited me once again to go on his yearly trip to La Cruz de Huanacaxtle, Mexico which is next door to Puerto Vallarta but closer to the fishing grounds. On this trip we were to fish with the Osuna brothers of the Marlas Sport Fishing charters. Fishing with me were Bill, his wife LB and Neil. They got to the Bed & Breakfast a day earlier so when I got there it was enough time for me to get comfortable, walk the streets of La Cruz de Huanacaxtle, eat good local food and share some stories. The following morning we had time to eat breakfast and relax a bit. After, it was time to setup our gear. I added my 50 lb flouro leader to the 50 lb test main line on my Valiant 400 and secured it with a PR Knot. Next was adding the 100 lb flourocarbon leader to the 80 lb test main line on my Gorilla 12 reel. Below is my gear ready to go fishing. Stella 8,000 on a 7 foot popping rod for small tunas and other fish if present. The Alutecnos on a 400 gram jigging rod to be used as a jigging/bait rod for the tunas. The last two are 7 foot slow jigging rods for the snappers and groupers that may be lurking the waters in the 200 to 25 foot depths we were fishing. After setting up our gear we went for a nice lunch at a local restaurant called La Glorieta de Don Enrique. Very well recommended to all. From the clam sushi to the shrimp on avocado bed to the local beer and the different hot sauces, everything was tasty and excellent on that day. Once filled to my limits we went back to the Bed & Breakfast and gather our equipment to load in the boat. As the mates finished preparing we just watched the pangas come in and out of the marina. On the way we were. We did stop to get some bait called Caballitos, these are what we call goggle eyes. The bait commercial fisherman showed us his hand made sabiki rig, which was a long line of hooks with fish skin and what looked like feathers added to them. It was very interesting to see. We continued our adventure into the sunset and to the fishing grounds. We got there at night and caught some squid to be used as part of the live bait in the morning. As morning came we decided to do some slow vertical jigging and slowpitch jigging while there were baits on the flat lines and the kites. Below I hooked up with a Pacific Almaco Jack. Later it was a nice size Hachinago Pargo, wich is a kind of red snapper. Next up I decided to try a new jig on the market, it looks like lobster and to my surprise it was a favorite to skip jacks and pacific bonitos. Both of which were needed as bait for the big tunas. Unfortunately I lost the $25 jig to a rock at the bottom of the sea. Bill closed the morning slowpitch vertical jigging with a Cabrilla also known as broomtail grouper. The flat lines and kites were not producing so the captain decided to start trolling live skipjacks. It was my turn as one of the lines got hit. I really wasn’t ready as I did not have my fighting belt on so I had to rail the rod a bit until Bill let me borrow his belt. I fought the fish and tough I was gaining line when the line went slack and then I started reeling real fast fearing the the fish was actually swimming southeastward the boat, then again I felt the pressure and started to reel but to our dismay it was no longer a fish I was pulling but the buoy of a commercial long liner, AAARRRRRGGGG!!! !, I lost the first big fish of the day. We started trolling again. We had about 5 baits to start with so we were good for a bit. As we kept trolling we saw some commercial fishermen pulling their long lines filled with yellowfin tuna. Then the lines started singing and it was LB’s turn, she fought the fish for about half hour or perhaps even 45 minutes but got fatigued and had to hand the rod to her husband Bill whom fought the fish for about another hour and fifteen minutes. The fish was up a good three time as we saw it’s fins skimming the waters. The leader came in the rod;s guides and as soon as it would do so it would find energy and make another run for it’s life. Unfortunately for Bill and fortunate for the fish the hook came off about 15 feet from the boat. We now lost a second fish. This one was a big fish over 250 pounds without a doubt. They always say three times a charm and it sure was. On Neil’s turn bill set him up with his fighting belt. Neil started the fight on the transom and when the fight started to be a tug of war between Neil and the fish, the Captain recommended the fighting position be moved to the bow where a few minutes later the fish was gaffed and sent to the transom to be hauled in the boat. Below is Neil and his catch of a lifetime. By the measurement the fish was around 237 pounds. Once that fish was caught the sunset came upon us and with high winds and rough seas decision was made to take refuge in the bay of the island and spend the night there. It was dinner time now so the captain decided to surprise us wit a delicacy prepared by his own hands, Yellowfin Tuna Belly cooked on the grilled with spices and seasoned with a mayo, ketchup and mustard base sauce. I must say it was delicious. Adding to that was chicken and beef fajitas. Below is the captain grilling the tuna bellies and corn tortillas. The ending plate of deliciousness. As morning came we started jigging again. 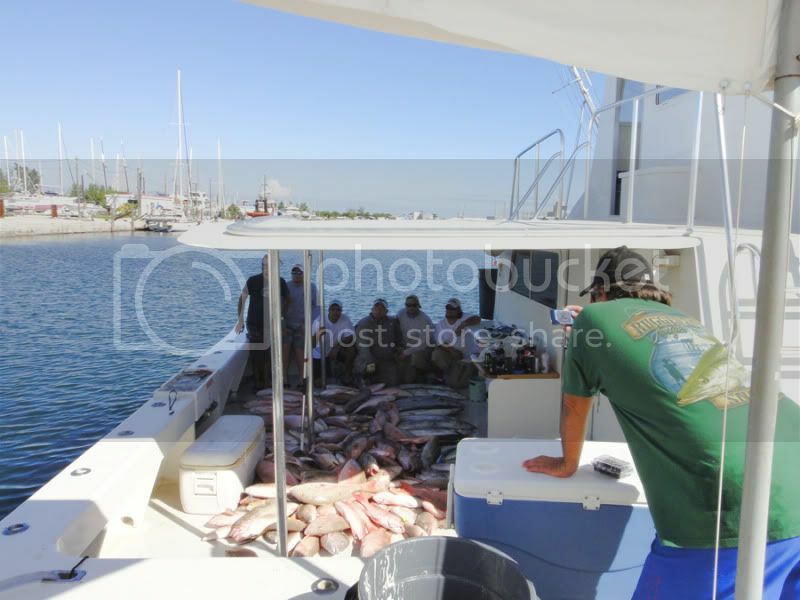 A few Huachinangos snappers and chicken groupers were caught. Once the bite slowed down it was time for first breakfast; fresh fruits and yogurt. Then it was lunch time when we ate delicious tuna rolls, sushi and sashimi. We had plenty bait and this day we lost at least three hook ups. Then a nice hookup ended being a porpoise that was released. Night time came and bottom fish and flat lines were the order. We got no hits on the flat lines but bottom fishing ended with plenty of Perro Jacks (horse eye jacks) and a couple of yellowfin snappers. At dinner time we had a nice plate of seared tuna, spaghetti and salad. 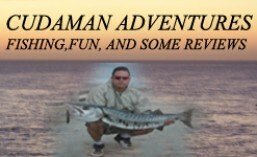 The trip was a bust for me as I was not able to land a yellowfin tuna this time, buy hey it’s fishing not catching. All in all next time I will request the use of the kite and flat lines more often to give us a chance to do some slow vertical jigging and slowpitch jigging. At the airport I had nice meal ad one drink, then I was on my way back home. Good by La Cruz de Huanacaxtle and Puerto Vallarta!